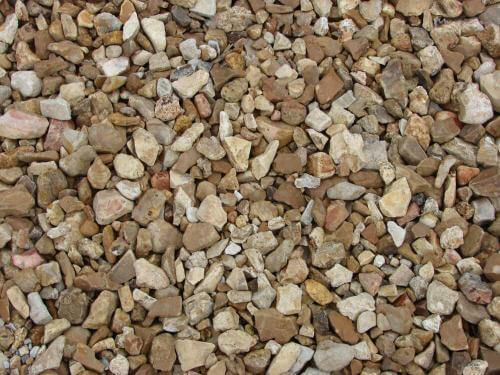 Houston pea gravel for sale at Texas Garden Materials is great for outdoor landscape projects. 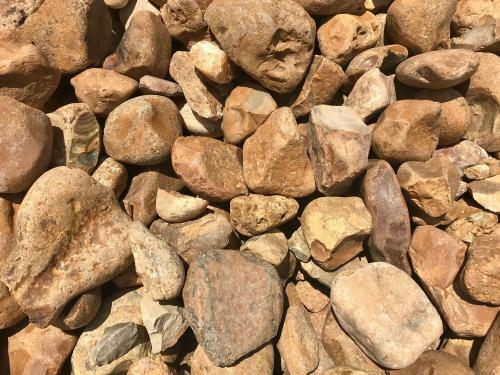 This gravel can be used for pea gravel dog yard, gravel walkway, gravel driveway and more. This gravel adds a beautiful finished look to any landscape. The size is available for sale in a 3/8” multi-brown color. Furthermore, it is available for in-store pick-up, we sell gravel bulk by cubic yard. One cubic yard of pea gravel bulk covers about 80- 100 sq. ft. TGM landscape supply store is open to the public. We work with homeowners, landscapers, businesses and more. TGM offers gravel delivery directly to your home or job-site. We deliver bulk pea gravel aggregate in Houston and surrounding areas. Moreover, when delivering gravel to residential homes we use a smaller dump trailer that allows for better access to the driveway. The smaller dump trailer can deliver in increments of 6 yards. If you need larger amounts of gravel we also deliver in bobtail truckloads or semi truckloads. When delivering gravel in bobtail truckloads we can deliver up to 10-12 yards. In semi truckloads we can deliver 18-20 yards. Once you have placed an order with a TGM representative we will then add you to the delivery schedule in the order we received it. Delivery is available within 1-2 business days. Most importantly, the bulk gravel cost will save money. Purchasing aggregate in bags for larger projects is more expensive. Another option we offer is gravel installation service. 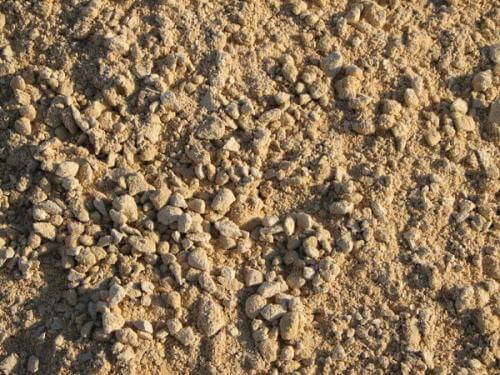 Texas Garden Materials offers residential and commercial gravel installation services. 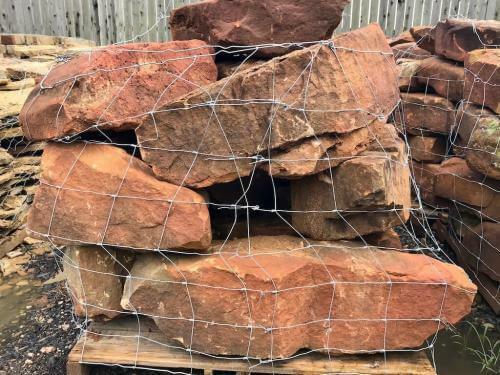 Because we are a landscaping supply store, our landscape service pricing is very competitive. Even more, our team is fast, professional, and experienced. Certainly, a beautiful decorated exterior will improve the appearance of your home or business. 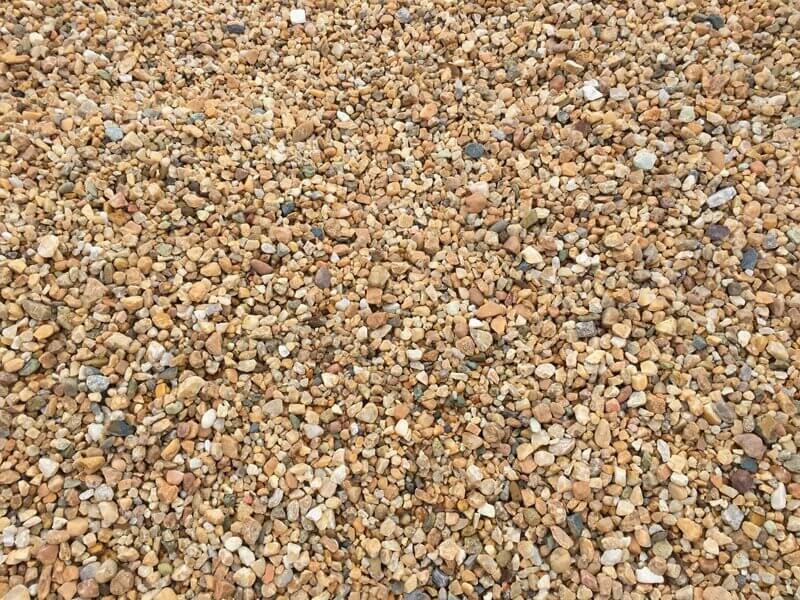 A beautiful gravel landscape will add value to your property. If you would like to schedule an appointment call us at (832) 409-1931.